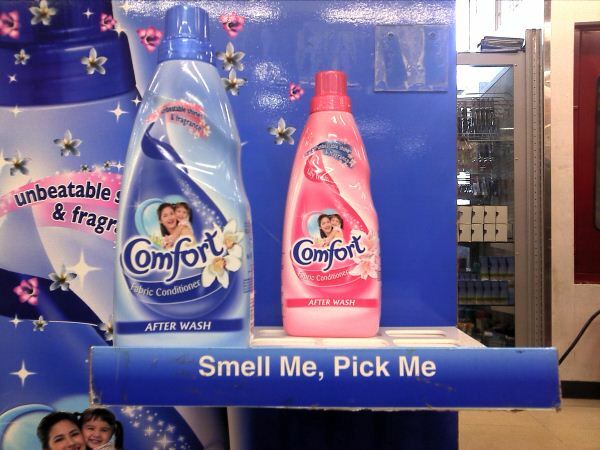 nik's blog: Smell me pick me! LOL...either the worst advertisement or the best. You decide!